Vote for your new canine companion in Zombies Ate My Friends! 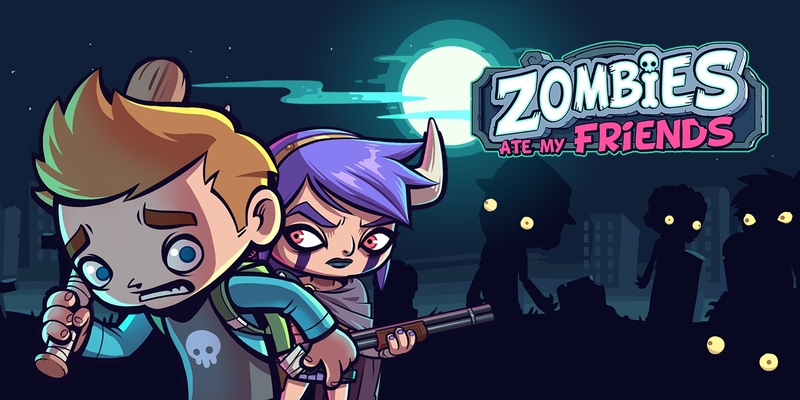 Zombies Ate My Friends is getting an update and you can be a part of it! You get to choose who will be your next canine companion! All times are GMT . The time is now 4:22 PM.